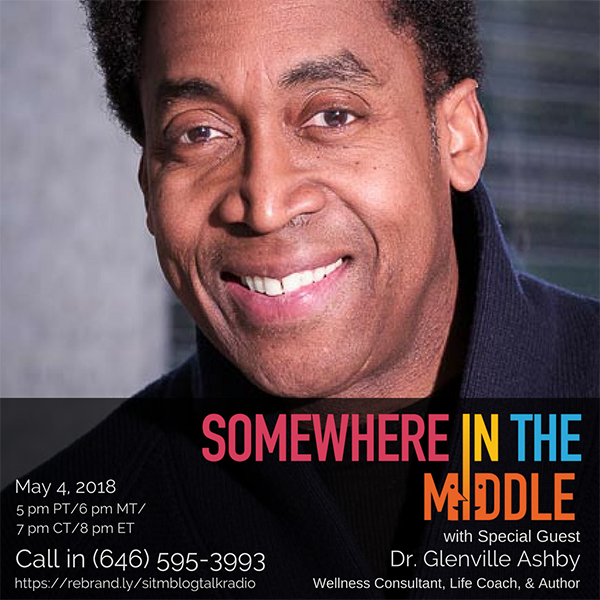 Glenville Ashby, Ph.D. is an Emotional Intelligence Thought Leader, Life Coach, author, journalist, syndicated newspaper columnist, wellness counselor, and lecturer. Dr. Ashby is a certified QiGong instructor who studied under Grandmaster Zhou Ting-Je and SifuTina Zhan, a Wellness Consultant at the Harlem Nursing and Rehabilitation Center; Master Reiki practitioner; a certified meditation instructor; and an initiate in the Ifá tradition. A prolific writer, Dr. Ashby’s literary works include The Mystical QiGong Handbook for Good Health, Anam Cara: Your Soul Friend and Bridge to Enlightenment and Creativity which received the Literary Titan Gold Book Awards, The Believers: The Hidden World of West Indian in Spiritualism in New York, and One Hundred Paths To God, which is scheduled for release in early 2018. Ashby also authored, “In Search of Truth: A Course in Religious Psychology,” which is being released in May of this year.